You didn't think Nokia would go through all this hoo hah just for one handset, did you? Nope, the potential audience is far too big to be satisfied with just one device at one price point, so here comes the Lumia 710. 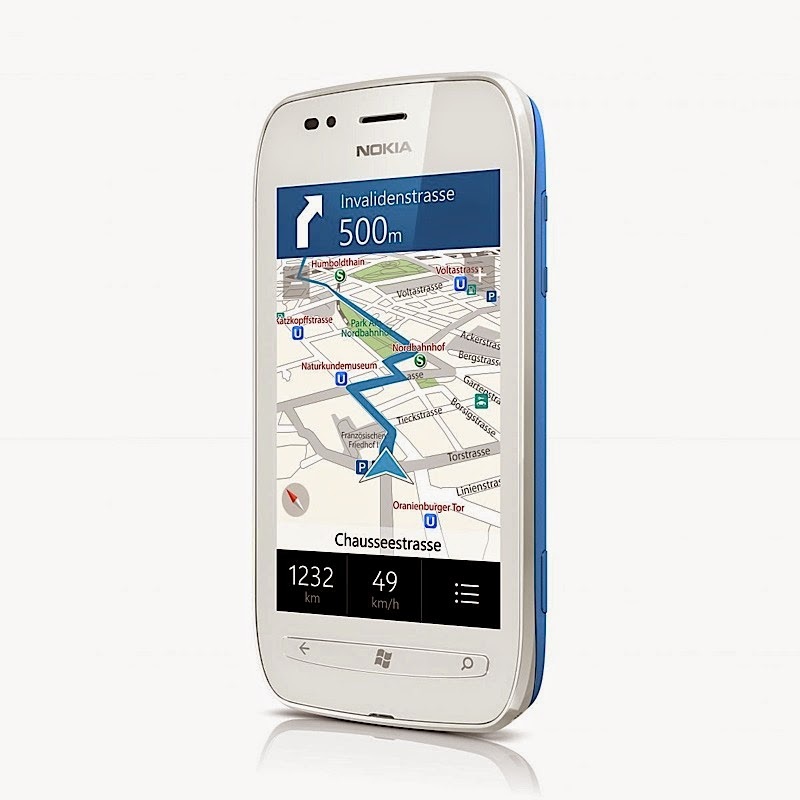 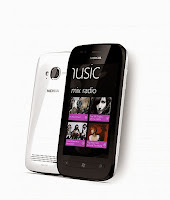 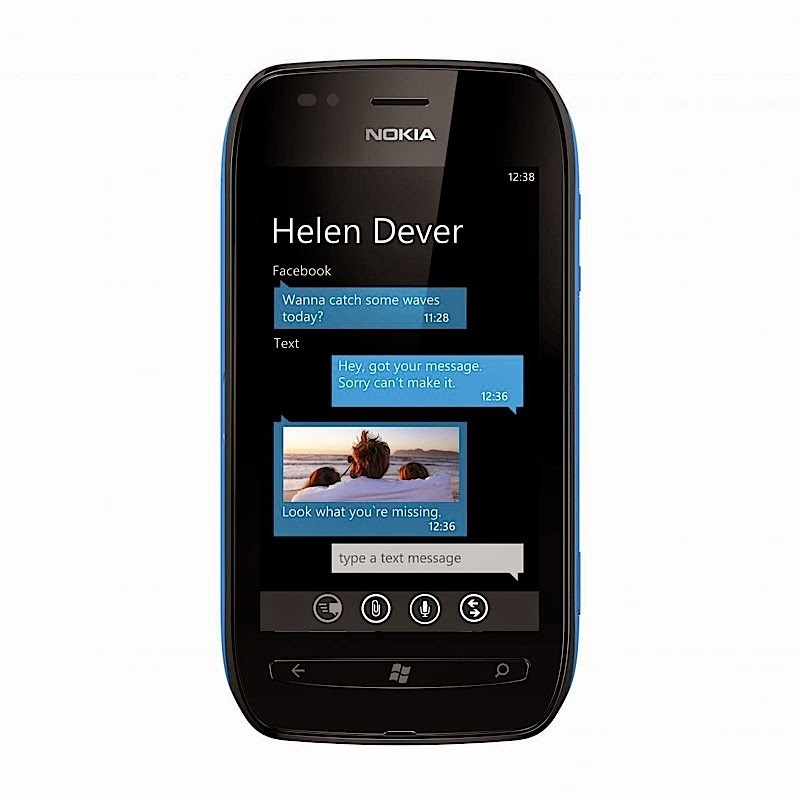 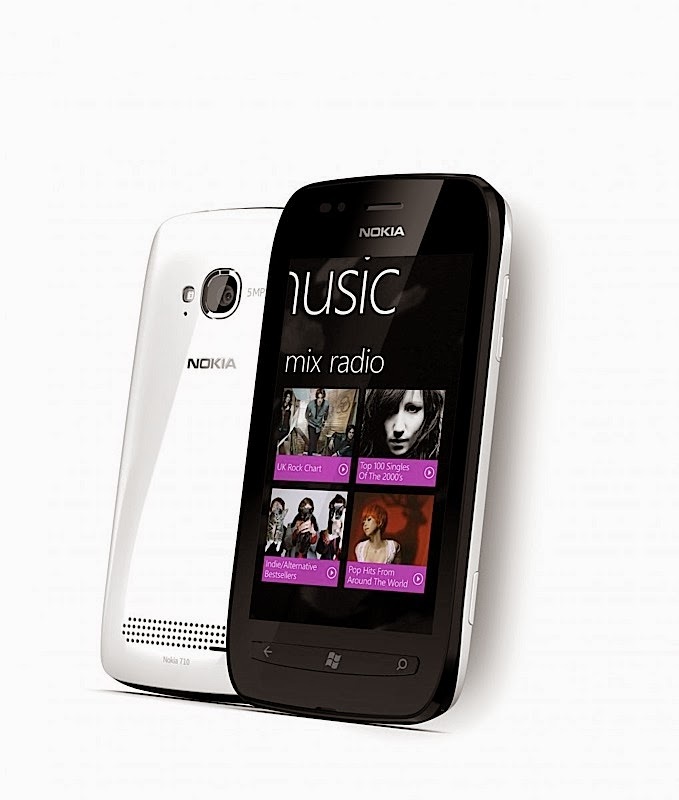 It takes advantage of the same 1.4GHz CPU found in the Lumia 800, offers a 3.7-inch ClearBlack display and comes in "stealthy black" and "crisp white," with replaceable back covers. 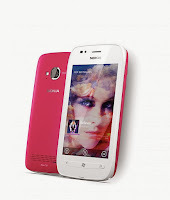 Look for the 710 to be priced around €370, or $515. 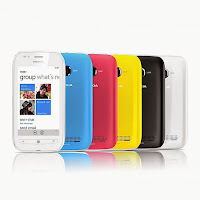 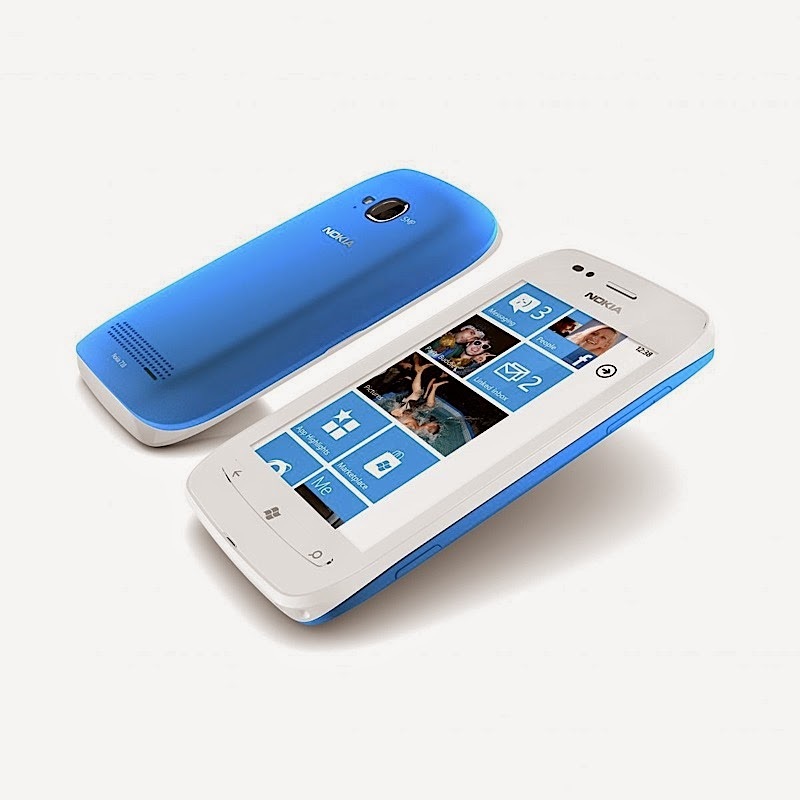 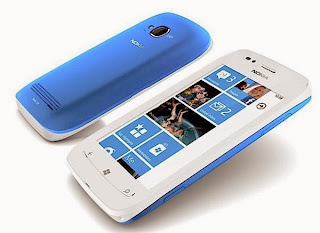 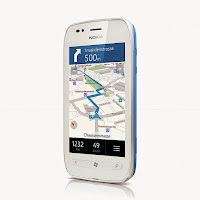 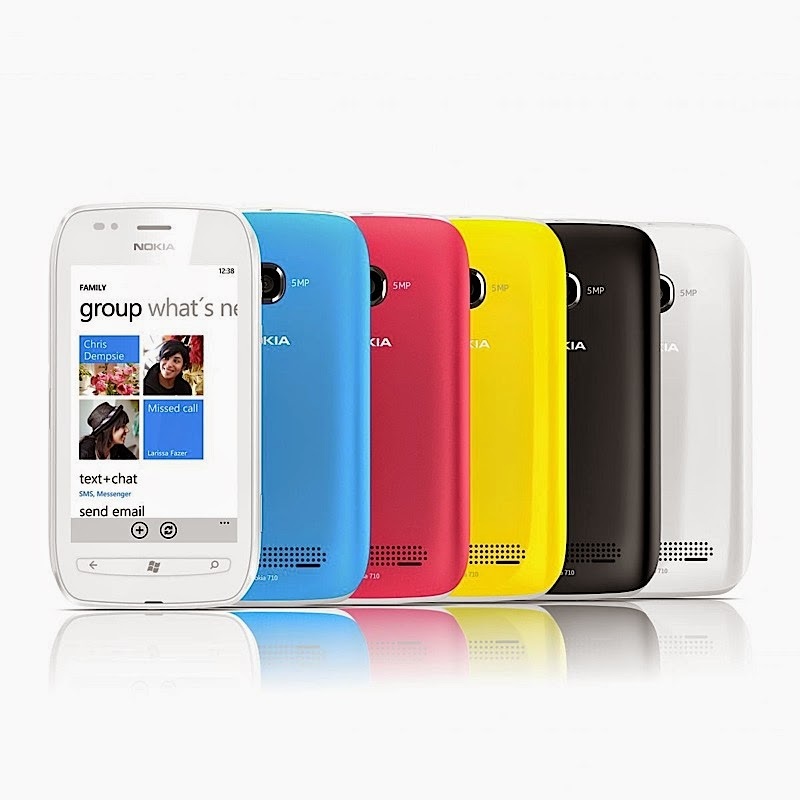 For availability, you can expect to see the Lumia 710 hitting Hong Kong, India, Russia, Singapore and Taiwan by the end of the year, with additional markets in the first part of 2012.